These pre-designed training plans are created by Exercise Physiologist and Coach Joan Scrivanich. We have training plans for specific races and dates as well as general race plans that are ready for you to use immediately or whenever you’re ready to start. Need something tailored to you? 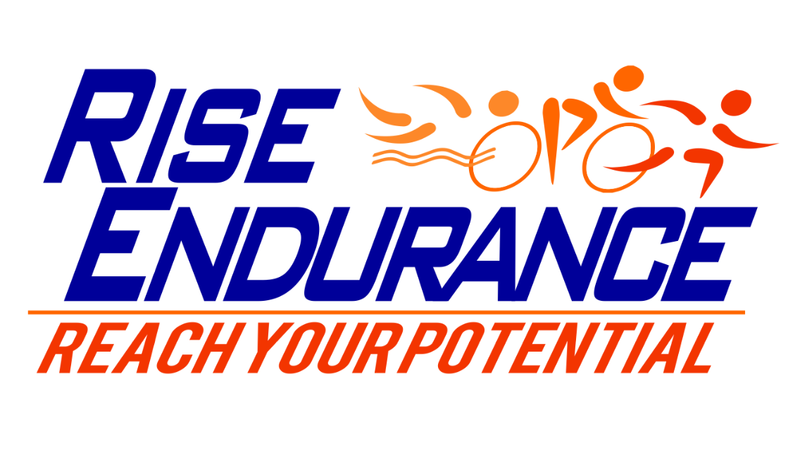 We create Custom Training for runners and triathletes of all levels. Fully customized and periodized run training and triathlon training is made to fit your life and schedule with ongoing communication with your coach.